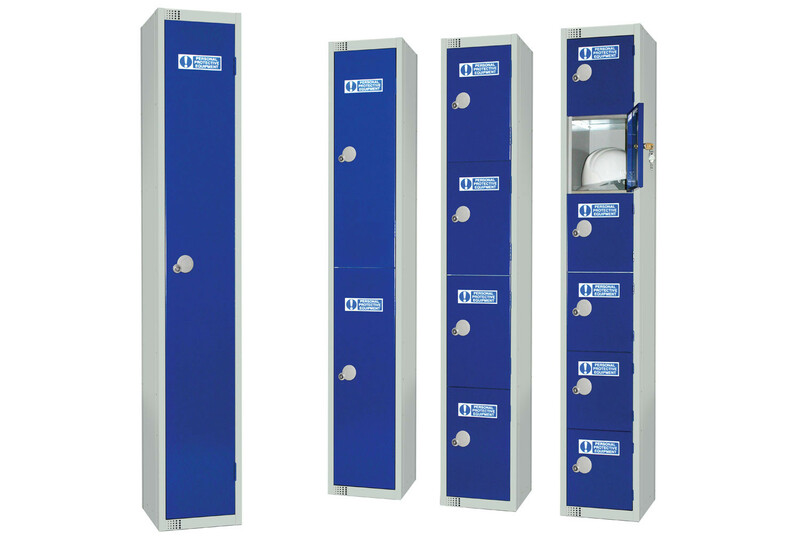 Lockers are available with a choice of lock options. Cam locks are supplied as standard complete with 2 keys. Hasp locks use a simple push and twist action and are suitable for padlock fitting. NB Padlocks not supplied. Coin return locks is ideal for shared users. The key is released when coin is inserted. Combi locks use a 4 digit combination with 10,000 possible combinations, making losing keys a thing of the past. Digital combi locks are a simple to use, battery operated keyless lock which can be programmed for single or multi user use.